Separate rooms, mini kitchen with microwave, fridge and sink. It was clean and close walking distance to the Arena and canal for the family I walk. The staff were extremely friendly and nice. The location was great. There was a full size fridge and microwave in the kitchenette. 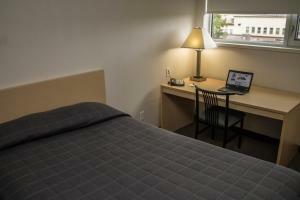 4-person room has two separate bedrooms with a table in each one. Laundry room was very handy. Pretty close to the downtown, only 10 minutes drive. It was a great place to stay with family. Enough space and value for the money. The place was sparkling clean. 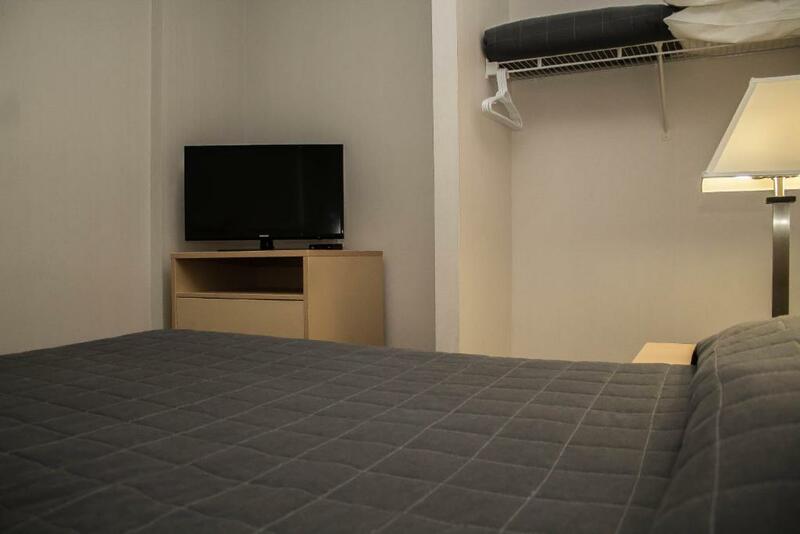 Very clean, double room was excellent, great hotel. Perfect for families and traveling groups. lots of space in the rooms. Perfect and quite location and 10-15min drive to the downtown and Parliment hill. Wifi connection is great. Complimentary coffee and tea in the morning in the lobby. Great staff! Friendly, great food, super big family room, and free use of canoes and paddleboards on the small lake with a swimming platform to boot. One of our best sellers in Ottawa! This property is located on the Saint Paul University campus and is 8 minutes' drive from Ottawa city center. 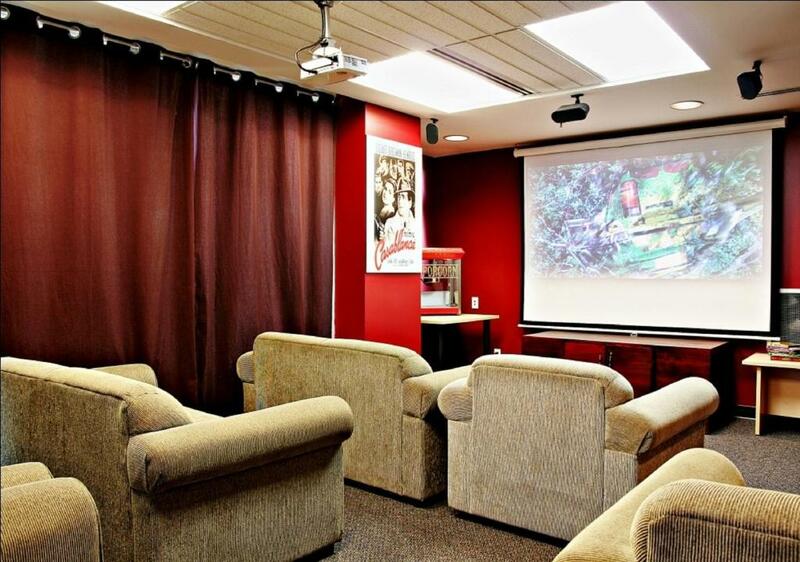 The property features a movie room and suites with kitchenettes. 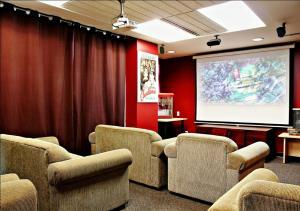 Residence & Conference Center - Ottawa Downtown suites include a private bathroom and seating area. The kitchenettes are equipped with a microwave and refrigerator. 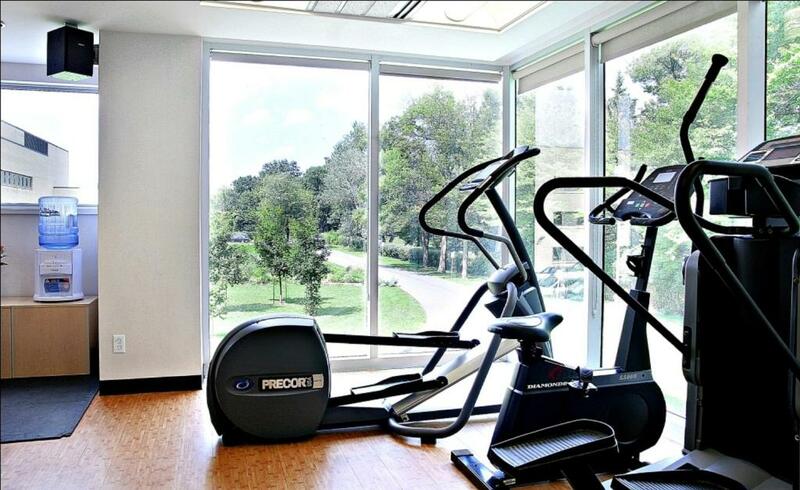 Guests at the Residence & Conference Center - Ottawa Downtown can work out in the gym or cook out on the barbecue facilities.The property also has a 24-hour front desk. Residence & Conference Center - Ottawa Downtown is 1.9 mi from ByWard Market, which features shopping, dining and entertainment. 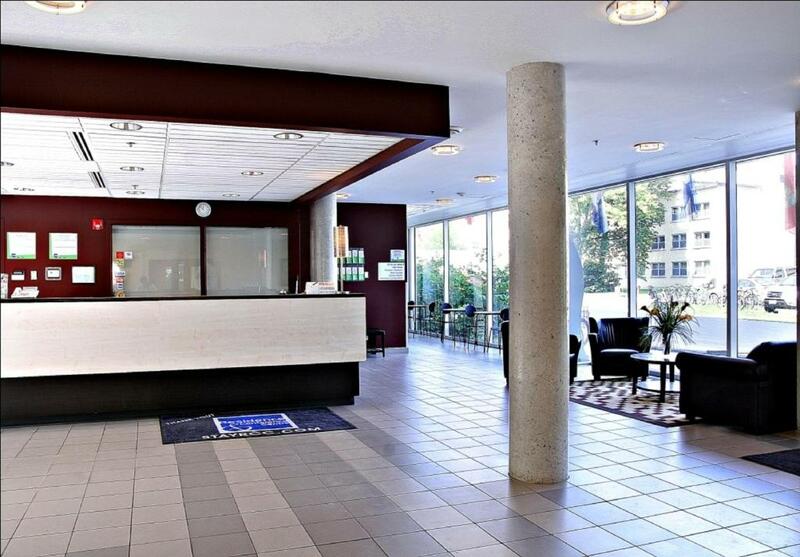 When would you like to stay at Residence & Conference Centre - Ottawa Downtown? This suite has a seating area, microwave and dining area. 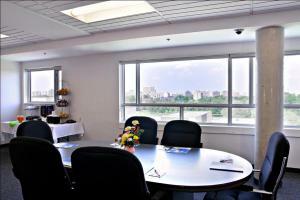 Private parking is available on site (reservation is not needed) and costs CAD 10 per day. Residence and Conference Centre – Ottawa Downtown is located in Canada’s Capital Ottawa, Ontario and is your alternative to the less affordable downtown Ottawa hotels. 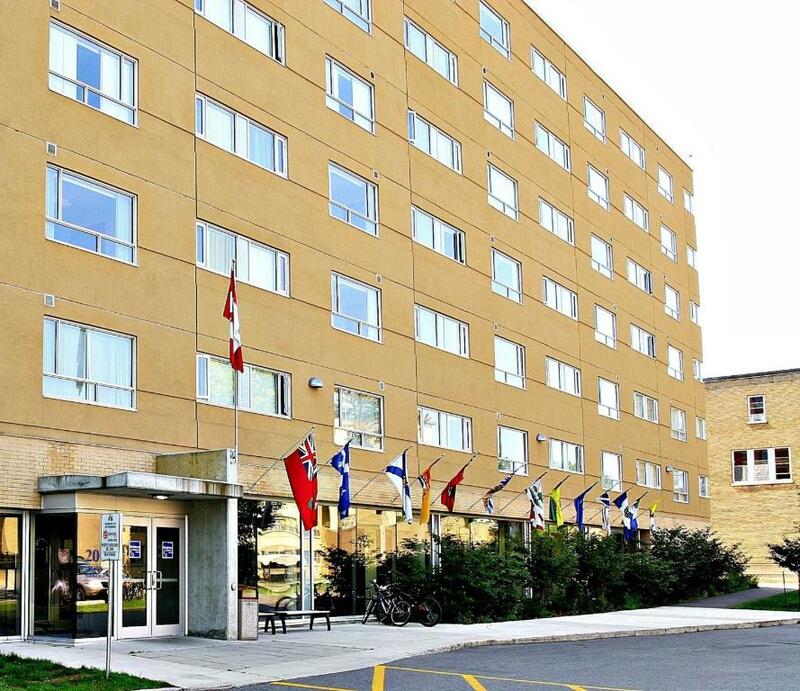 At Residence & Conference Centre – Ottawa Downtown, we offer you great value for your money while still providing the amenities you have come to expect from other Ottawa hotels. Our spacious suites with kitchenettes offer comfortable accommodations for those looking for extend stay hotels. 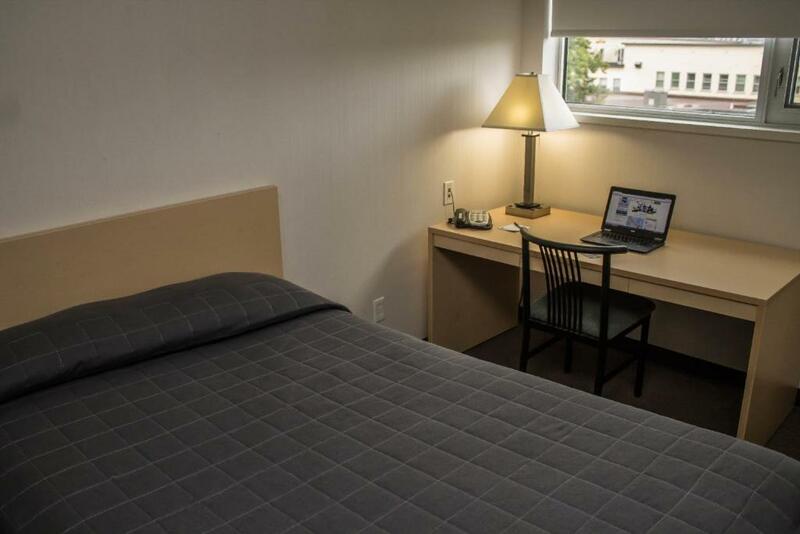 Guests of Residence & Conference Centre – Ottawa Downtown will enjoy amenities such as air conditioning, high speed internet access, refrigerator, free local telephone calls and cable television are standard in each suite. Residence & Conference Centre – Ottawa Downtown is located just minutes away from many attractions such as Parliament Hill, Ottawa museums, shopping at Ottawa’s Rideau Centre and nightlife in Ottawa’s Byward Market. 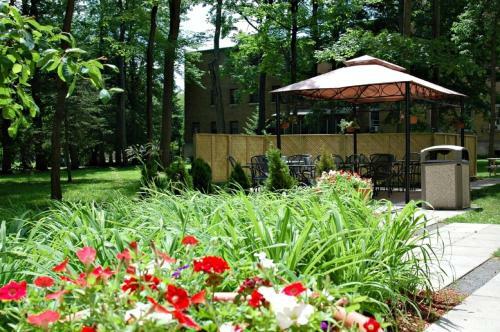 Whether you are visiting Ottawa for a weekend with the family, attending a conference, an Ottawa retreat or you’re looking for an extended stay when relocating to Ottawa; consider Residence & Conference Centre – Ottawa Downtown your alternative to less affordable downtown Ottawa hotels. House Rules Residence & Conference Centre - Ottawa Downtown takes special requests – add in the next step! Residence &amp; Conference Centre - Ottawa Downtown accepts these cards and reserves the right to temporarily hold an amount prior to arrival. Residence & Conference Centre - Ottawa Downtown accepts these cards and reserves the right to temporarily hold an amount prior to arrival. The parking lot was confusing, and the rules regarding where you can park, and for how long were very frustrating. The Residence is setup as a dormitory... if you are going to advertise as rooms with a kitchenette - you should have them setup appropriately, with what is needed and save the business traveler a shopping trip to outfit the place with the absolute basics.. Secondly, for an individual that was on crutches- the poor parking policies in combination with those of the university are horrific at best.. if you are a business traveler or are injured at all - avoid this property entirely. Parking is far from the hotel. 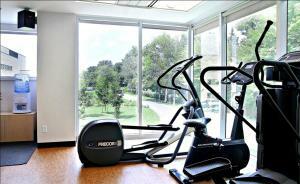 Old facility, poor upkeep, towels were paper thin, room not clean, gym machines 3 out of 5 broken, should I say more. Although the apartment had a kitchenette there was no coffee maker or kettle, no dishes (no cups or mugs to make coffee etc). Also, there was no hair dryer or iron, no mirrors in the bedrooms. We had booked two bedrooms for four people but were given only two small towels. Parking was a cash grab and a hassle (we had to move the car from one empty lot to another empty lot between 8am and 4pm and the roads and sidewalks were ice covered. The location was good. The place was relatively clean and the staff were pleasant.